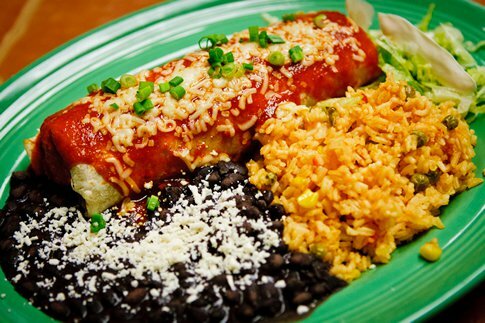 Our chefs grew up in central Mexico and were raised on home cooked food prepared according to generations of family traditions and recipes. 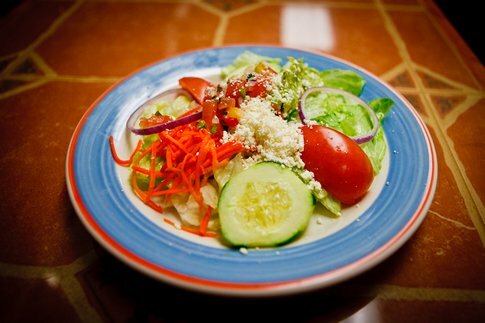 Our food is prepared fresh daily using the freshest ingredients possible. Our hot pepper sauces are made fresh every day. 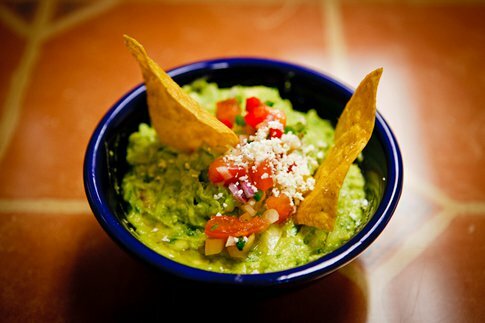 From our homemade chips and salsa, to our amazing house made flan dessert, let the flavors of Mexico warm your soul. Our chefs look forward to sharing that heritage with you.